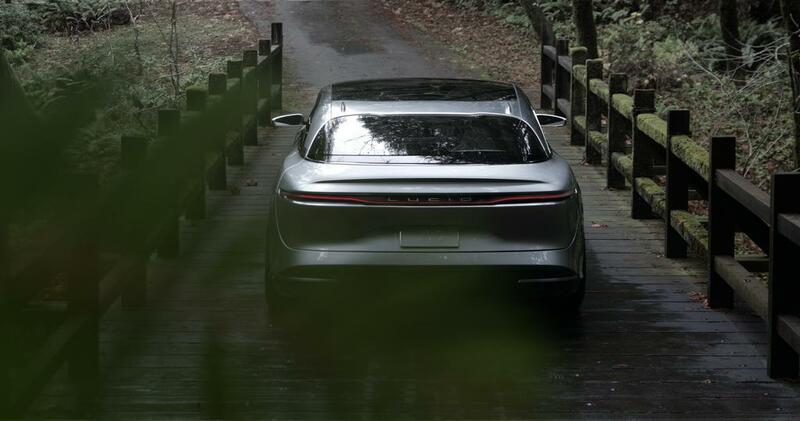 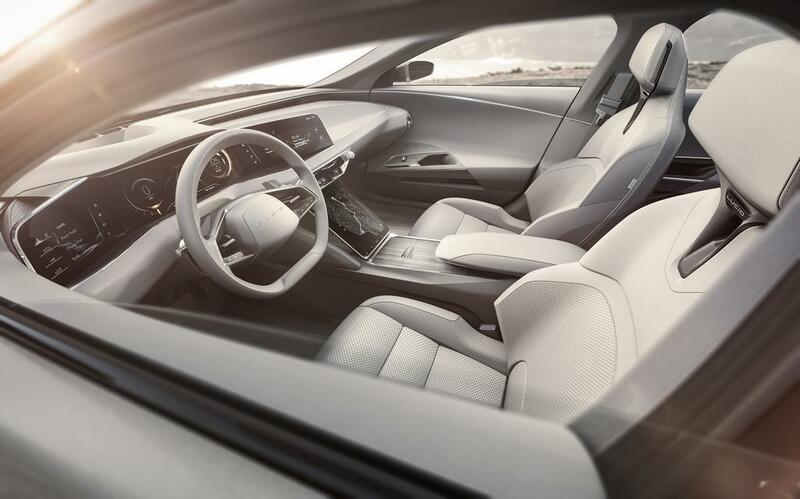 Silicon Valley-based electric car start up, Lucid Motors, took the wraps off of its premium electric sedan today revealing that its first production car will be a 400-mile range battery powered beast. 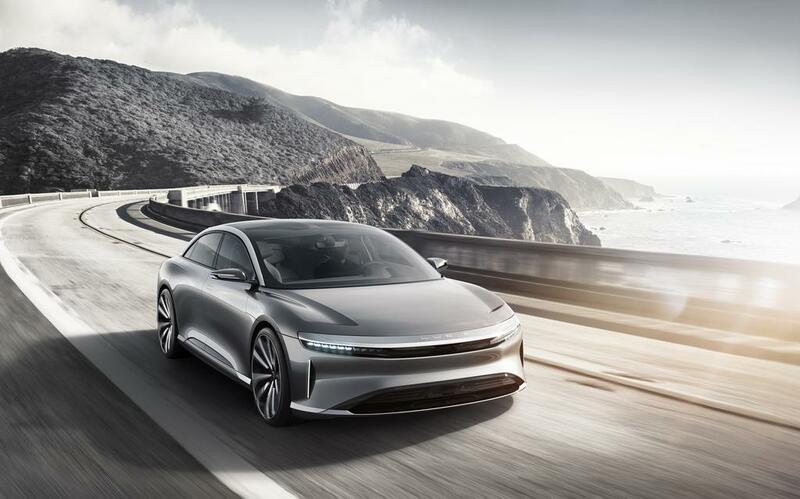 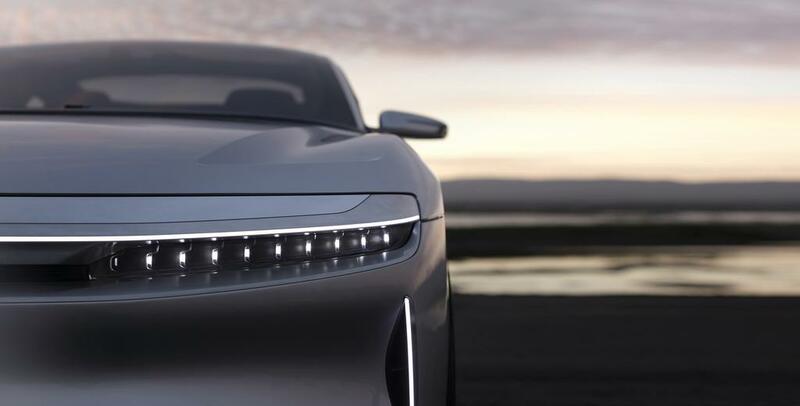 Dubbed simply as Air, the luxury sedan will boast dual electric motors – one per axle similar to Tesla’s Model S and Model X dual motor variants – each said to output 600 horsepower. 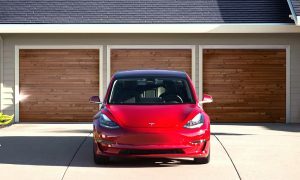 By comparison, Tesla’s P100D packs 259 horsepower up front and a 503 horsepower electric motor at the rear. Like Tesla’s flagship P100D, the Air will also be equipped with a 100 kWh battery back although the company states that a 130 kWh pack will also be made available as an option. 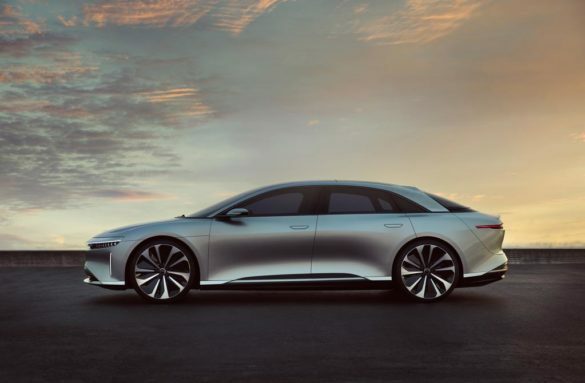 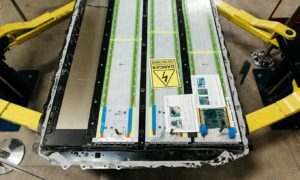 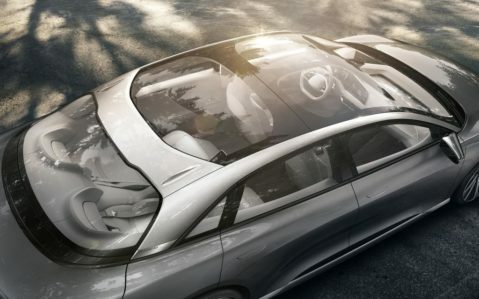 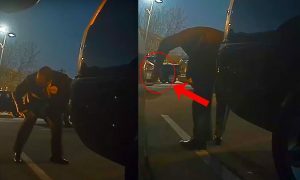 The 130 kWh battery pack, produced in conjunction with strategic partner Samsung SDI, catapults Lucid into a league of its own by having 30% more capacity than Tesla’s largest car battery. 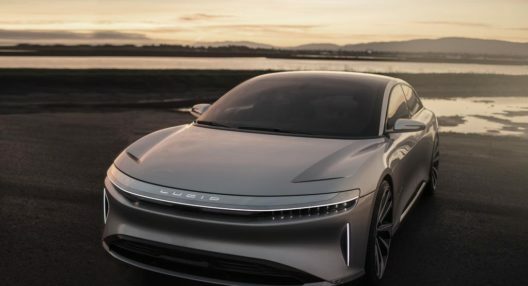 Taking a page out of Tesla’s playbook, Lucid revealed during its press event that interested buyers can reserve a vehicle by placing a $2,500 deposit online directly through the company’s website. 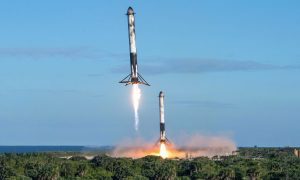 Those looking to stand apart from a standard edition can place a $25,500 deposit to reserve a limited-run launch edition which will include “distinguishing features”, according to the company’s online reservation page. 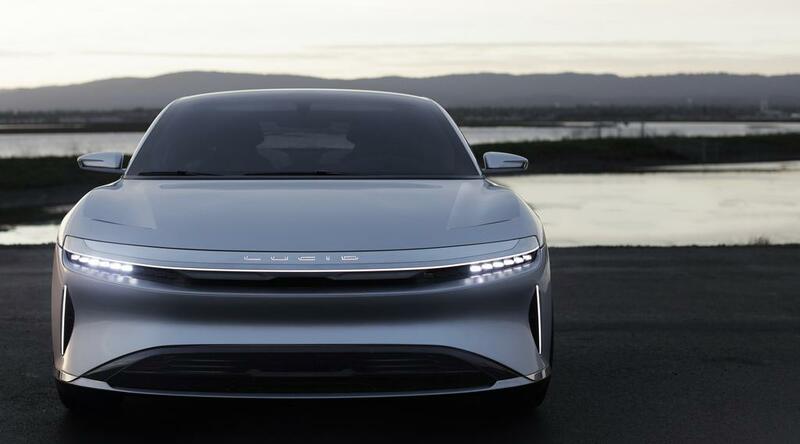 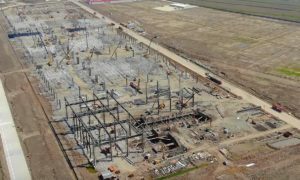 Lucid indicates that production is slated for 2018 from its $700 million factory based in Arizona. Here are some press photos of the Lucid Air.